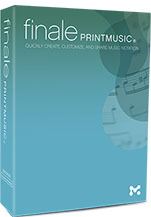 With PrintMusic, your music plays back, giving you instant feedback as you proof and refine your work. What’s more, it plays back beautifully. Built-in sounds provide more than 128 instruments including professional marching percussion sounds from Row-Loff. 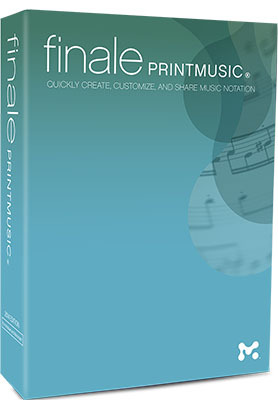 What’s New in Finale PrintMusic 2014?